This is part II of a 2 part series. Read part I here. The US supplementation industry is estimated at 37 billion for 2016. So there’s a lot of money on the line, and a lot of cash to fuel the marketing machine. Meaning a large percentage is spent on ensuring consumers continue and increase buying. When there’s that much cash on the line. Best interests can get pushed aside in favor of profit. Look at the pharmaceutical industry. There are governing agencies in North America that any supplement needs to go through to get to market. But there are many loopholes which include labeling the product as a health supplement vs. nutraceutical, or another term. Also in Canada, as long as you submit a sample to the governing agency, it’s allowed to be sold until they approve or deny it. Further, because of the sheer volume in this industry these agencies are a lot more reactive than proactive. Meaning something has to go wrong for them to really look into certain supplements. Just because it’s on the shelf doesn’t mean it’s great for you. Look at cigarettes. Because of loopholes and operations of the governing agencies, many companies hide behind proprietary blends and use fillers to increase profits. With so many brands and products being sold to you, whether actively or subliminally, which do you choose? Supplementing exercise and diet will improve your results. But we are interested in preserving capital and the minimum effort amount. Not a shotgun effect. Similar to food, you want to avoid the flashy, processed and proprietary blend supplements. Ironically, they end up being the more expensive options anyway. There is usually only one or two ingredients in most supplements that deliver the desired result. 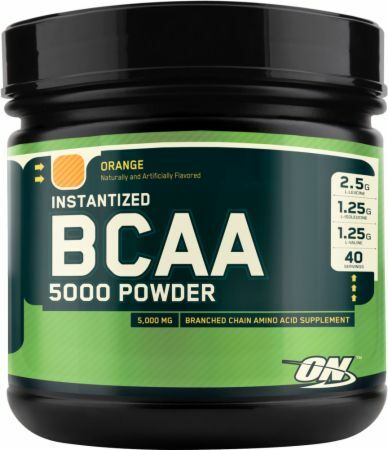 Aim to buy one ingredient supplements, like Vitamin C or Creatine. Instead of Super-Blast-Kick 5000 V4 Pre Workout. Protein powder may be the except to this. As its hard pressed to find any without a proprietary blend. Shoot for protein that has an Amino Acid profile, and low a carbs/sugar count. After years of jitters, crack-like caffeine boosts and the occasional episode of diarrhea I’ve come to know less is usually more when it comes to the supplement game. Despite what the supplement industry would have you believe. The following supplements are used by me all year round or in cycles. The links are affiliate so again, if you choose to try the blog will earn a bonus. You won’t be disappointed. This should be a staple in any lifters kitchen or gym bag. $30 should supply you for 6-12 months cycled. 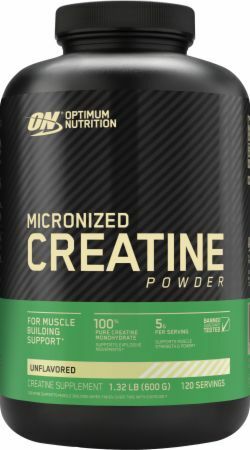 Creatine is found in lots of red meat but the occasional month of supplementing will drive your body to store more water. You’ll gain some weight and your endurance and lifts should increase. When stopping a cycle, your weight will return to normal but it allows you to break through plateaus if proper training and diet is used in conjunction. I recently found this beauty. I’m sold. 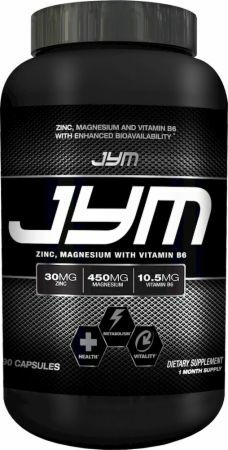 ZMA is a mix of Zinc, Magnesium and Vit B6. All these minerals are attributed to muscle regeneration, testosterone increase and overall increased health. In fact, many people in North America are found to be deficient in Zinc and Magnesium. When I’m using this supplement I wake up feeling amazing and energized. Again, a straight forward mix of ingredients so it’s generally quite affordable. If you’ve ever taken a pre-workout supplement that delivered a crazy pump, this is probably the main ingredient in that supplement. Arginine is an essential amino acid, and a vasodilator. Meaning it gets the blood flowing; delivering that pump. Naturally is also works as a sexual enhancer. 1,000-3,000mg before the gym will make take your workouts to the next level. Opposed to the $50-$70 you are looking at for a general pre workout. 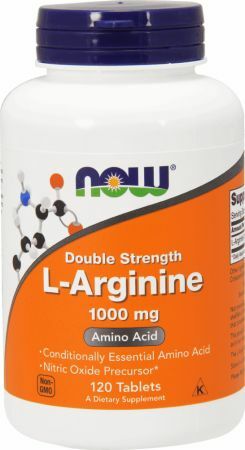 A bottle of L-Arginine pills will run you about $10 for a 3 months supply. This is on the honorable mention list because with proper nutrition you can avoid even using protein. 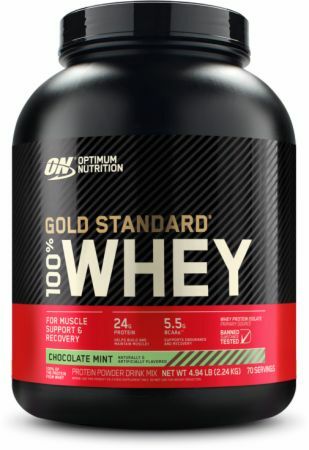 Its definitely a easy and cost-efficient source of protein – that’s why I consistently use it. But the proprietary blends and quality of the protein is always a concern for me. These are on the honorable mention list for a few reasons. First, because I’ve had more success with the top 3 products. Second, they are generally fairly pricey. And lastly, a proper diet will get enough of this for you. There you have it folks. Renting a room at the gym, and wasting your actual rent money on supplements isn’t necessary. If you missed Part I, you can check it out here.